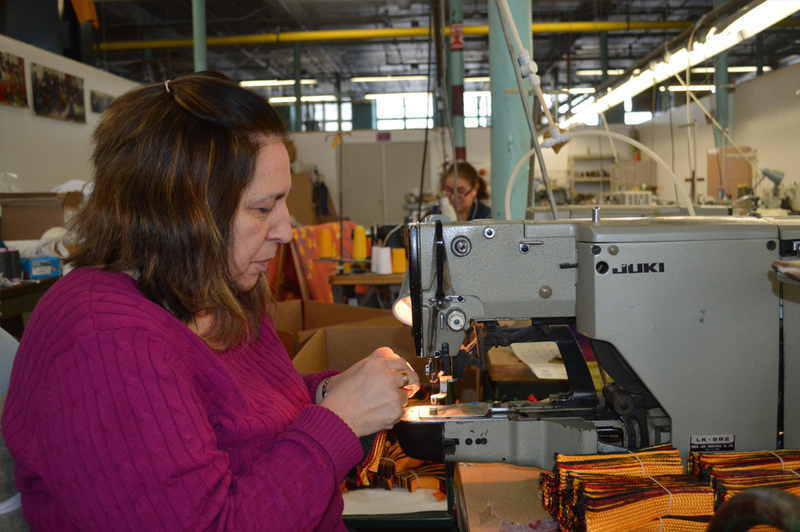 Our contract sewing facility uses the latest machinery and production techniques. 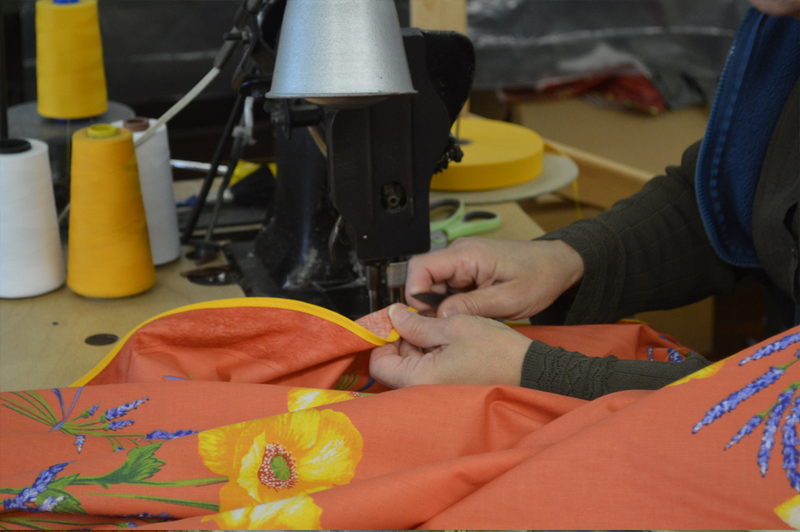 All aspects of production will be in-house from piece goods receipt to cutting, sewing, and shipping. We maintain complete control of the entire process. Our employees are highly skilled and committed to quality every step of the way. We ensure on-time delivery and a quick turn. 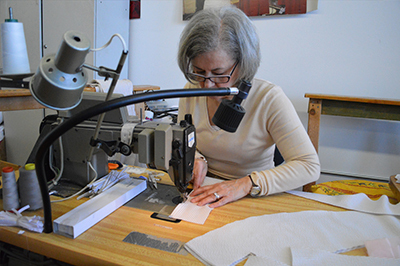 Our state of the art sewing machines include: coverstitch, single needle, double needle, bar tack, buttonhole, safety stitch, walking foot, zigzag, and many other specialty machines. We will to adapt our manufacturing process and acquire necessary machinery to accommodate new products. We have no minimum order requirements. We are capable of sewing less than 100 pc sample orders to large production runs.